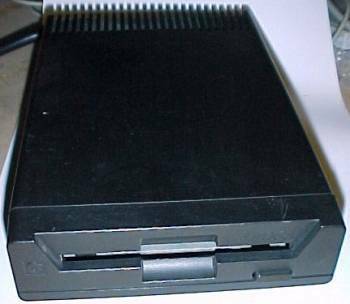 Drive Bays: 1 x 5.25" CDROM bay. 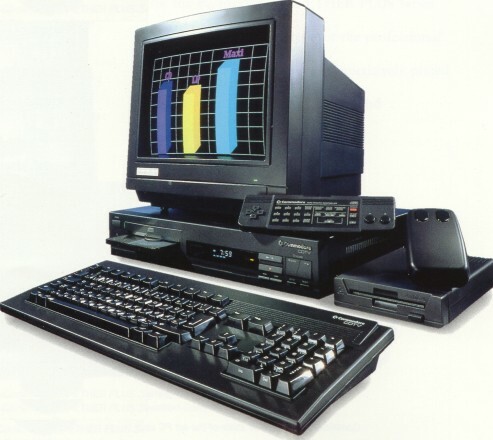 The CDTV was Commodore's attempt to build a multimedia entertainment station. 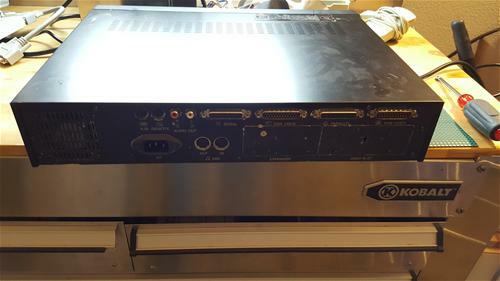 It was designed to run interactive entertainment software or be used to manage multimedia displays, such as point of information terminals. 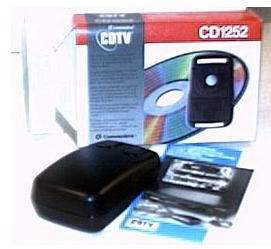 The CDTV was also supplied with a wireless infrared controller. 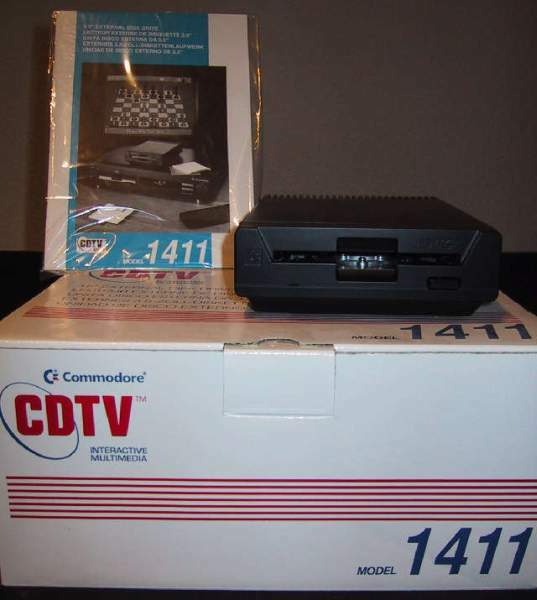 The CDTV is fully Amiga compatible and is capable of running the same software as conventional Amigas. Some versions of CDTV motherboard may have been upgraded by Commodore, so you may find a different revision mentioned underneath the sticker. 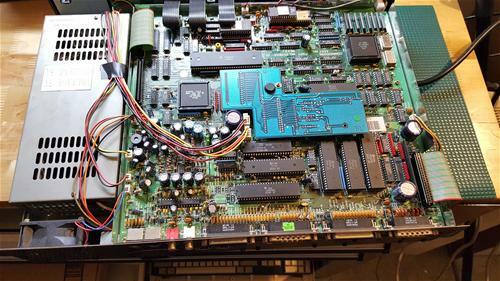 The 4 prototype pictures: This was used at Commodore Santa Clara as an internal lab machine. 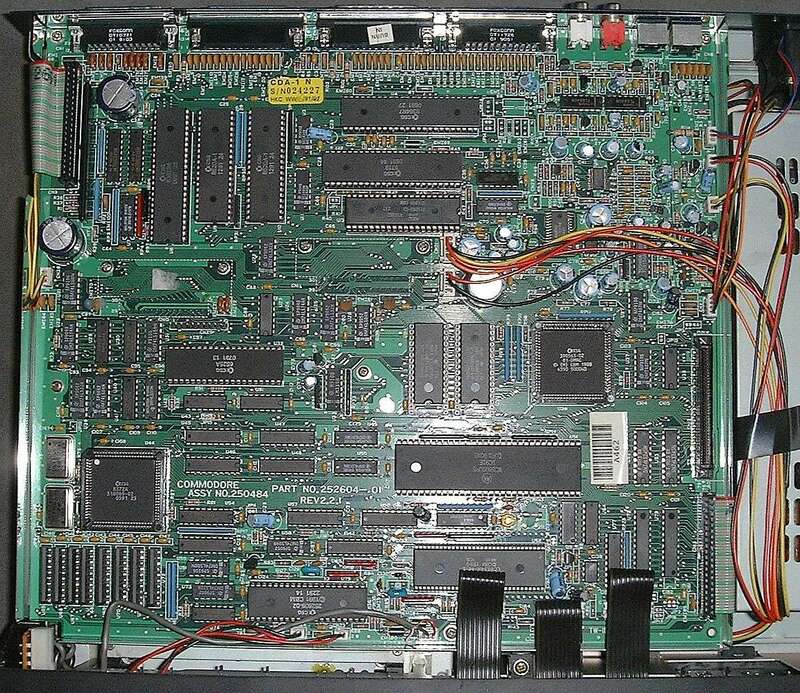 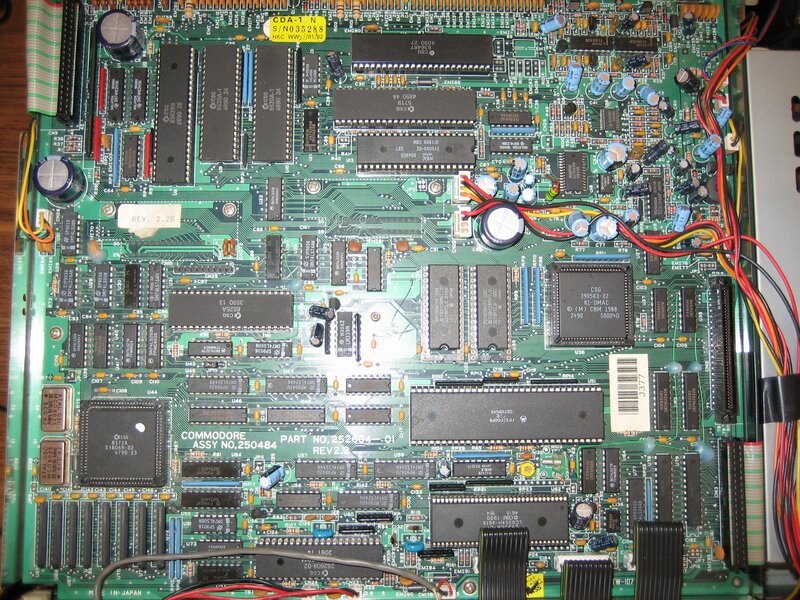 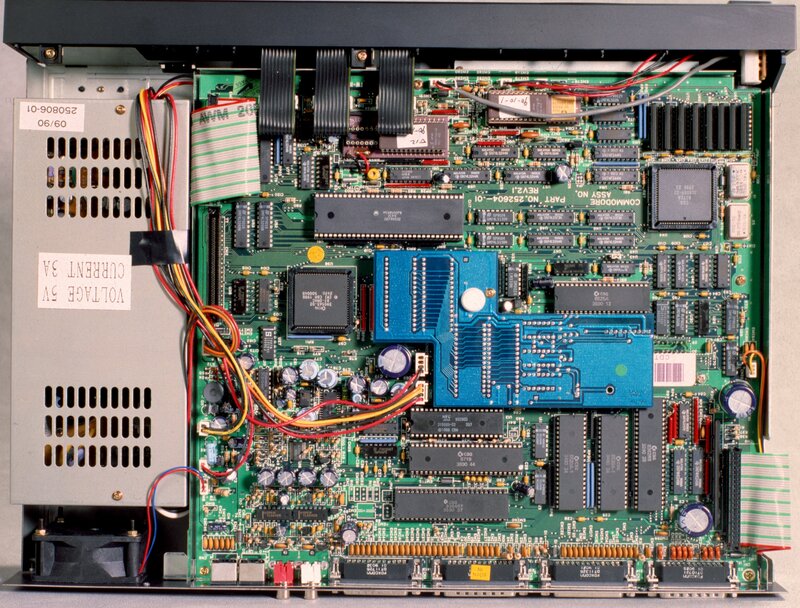 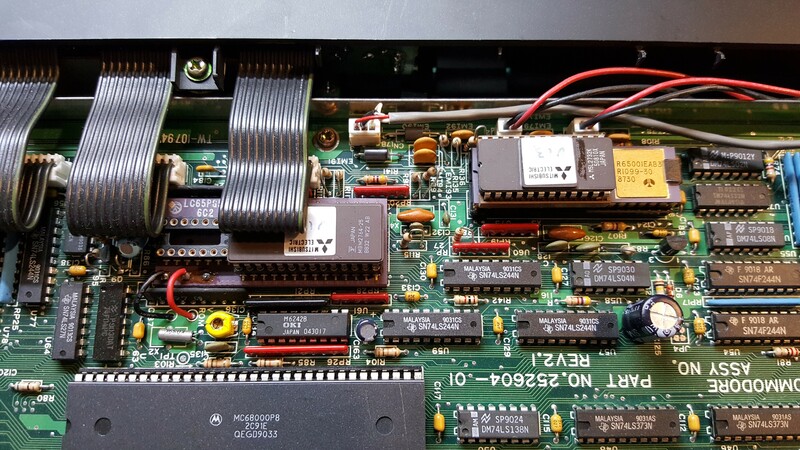 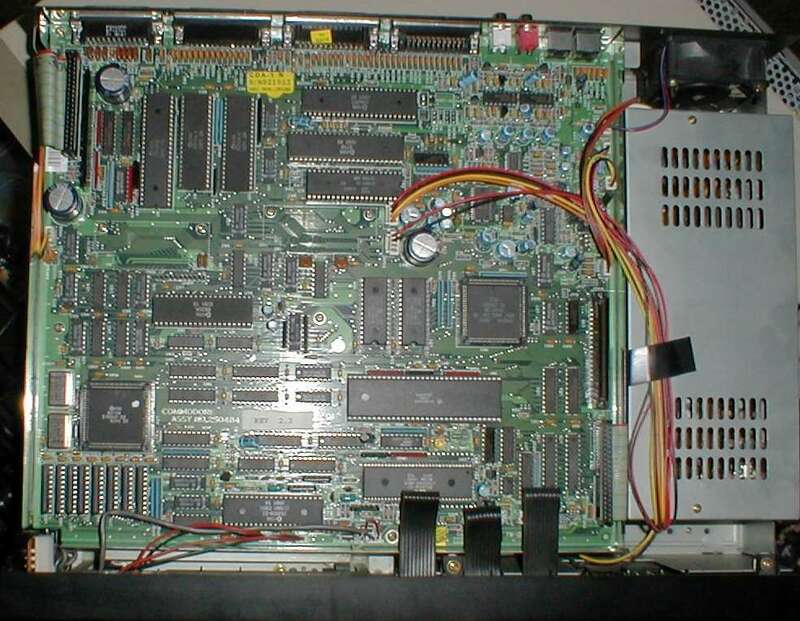 It has prototype keyboard and LCD controller eproms on the controller chips as seen, also the developer flash board is still attached and flashed wit the last commodore release of the extended roms. 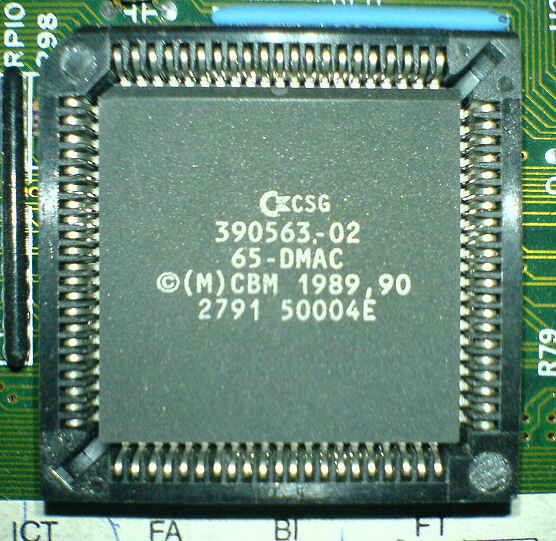 Its version 2.7 which was done using the flash boot floppy. Also if you look close at the rear of the unit you will notice the silkscreen printing is wrong on the keyboard and mouse ports. 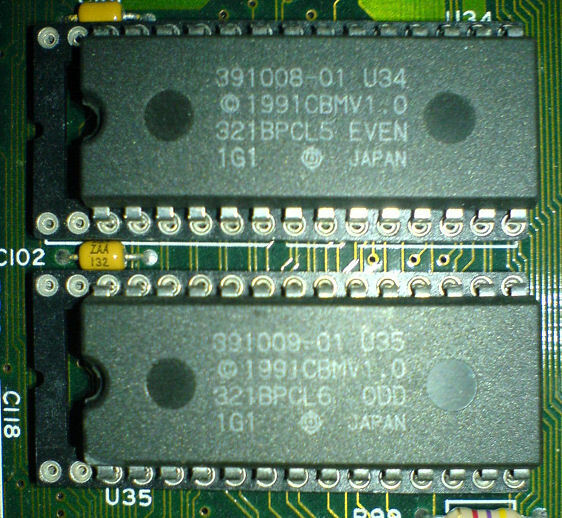 They are reverse marked. 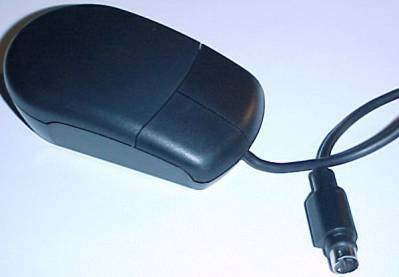 The keyboard is marked mouse and the mouse is marked keyboard. The ports are i the normal locations of a production unit, only printed wrong. 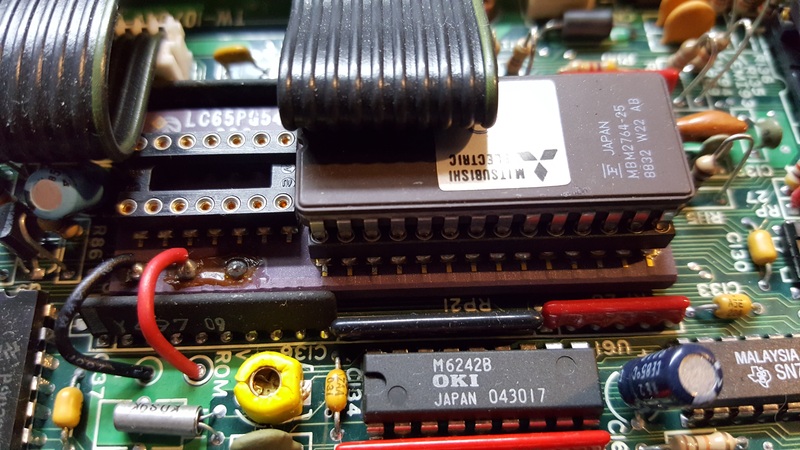 Page contributors: Dirk Best, Emmanuel Vasilakis, Florian Prätsch, Iggy Drougge, Matthias Latocha, Pascal Lefrancois, Paul R Rezendes, RiWa & Friends, Samby.